Sure, Furious 7 can be cheesier than Wisconsin and has a plot with more holes than a California road, but it doesn’t matter. The Furious films have never been so much about sense than about senses. 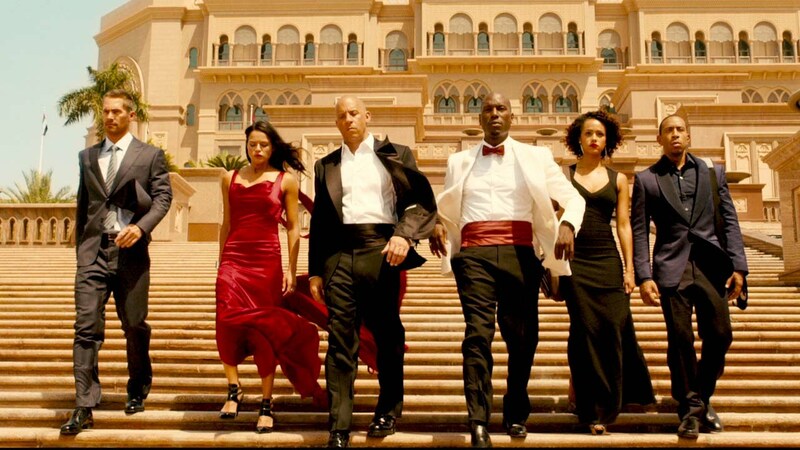 Furious 7, moving along the track of tradition, appeals to the heart not the mind. And surprisingly, the movie is driven with the precision and skill of Brian O’Conner’s Supra. The thematic premise and authorial intent are clearer than 90% of films out there and there’s no standard meter to measure the amount of ROI the John Woo action and sheer fun this film provides. However, it’s more than mindless entertainment. 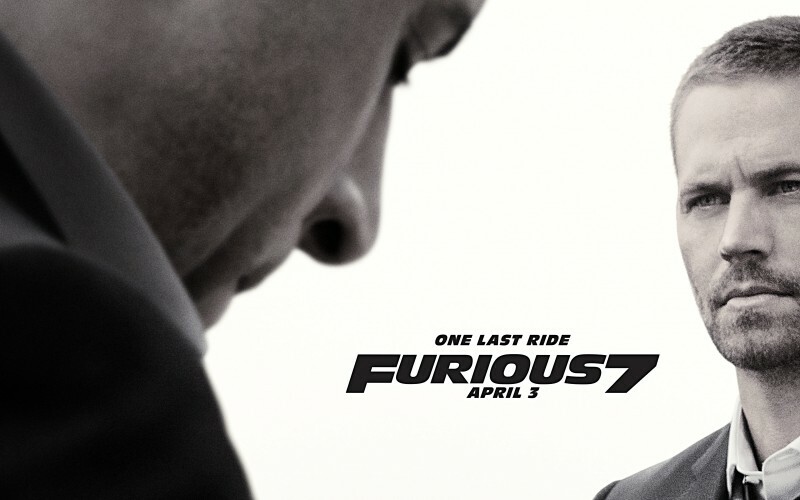 Furious 7 is a popcorn flick with heart or “overwrought melodrama” as director James Wan puts it. Either way it works. Writing a review about this film is counterproductive because the work of a critic is often so insular and detached from the rest of this genre fare’s audience. But the magic and financial power of the Furious films lies in its inclusivity. This franchise has strained its engine (without making it look like it) to represent everyone who is likely to come in contact with the film. Can you name another juggernaut film franchise with two Asian directors? This extends beyond directors and character representation to the cars themselves. There’s something for everyone. There’s a beautiful utopia presented here in the driving idea that different people and the diverse viewpoints and culture their cars represent can come together for a common goal as family. Thematics aside, Furious 7 continues to push the batshit crazy action scene envelope. Cars can fly is a recurring motif. And take flight they do. Cars fly through LA parking garages, outta planes, and off of mountains. This could be seen as bad thing, as it creates a creative and logistical challenge for the next film. How do you top driving one of the world’s rarest cars through the world’s tallest buildings? HALO jump from space maybe? The only gripe about the movie is that it’s too long, and Wan and his fun camera work probably knows this. He’s packed this film with a lot of plot and character. It even has two heavyweight villains. However, there’s little heavy handed exposition and the opening and closing scenes are executed like a top notch director. But no one will be talking about Wan’s directing or Tyrese’s comedic relief or supercars flying through Dubai skyscrapers. What unfortunately made this film in the series so special is Mr. Walker’s premature death. Every flash of him onscreen and the diegetic refrain “no more funerals” brings on smalls revs of heartache. The ending will leave most emotionally drained in a way that a Fast and Furious movie has no right to make you feel. The closing scene is also a sad and weird instance of the real life death of a protagonist elevating the artistic quality of the film. It’s a poignant and powerful cinematic farewell and a way for the filmmakers and crew to let Paul live forever. I’m not sure I agree with Diesel that Furious 7 will win best picture this year. Although his point about the Oscars losing relevance if they fail to award Furious 7 isn’t without merit. And who knows with a positive nod from A.O. Scott and a 81% on Rotten Tomatoes, it may have a chance for nomination. But just as reason and logic fail to matter to this franchise neither does the Academy’s decision in this case. Furious 7 will be lovingly remembered by its fans because in the end it did the unexpected and drove us down a new road. 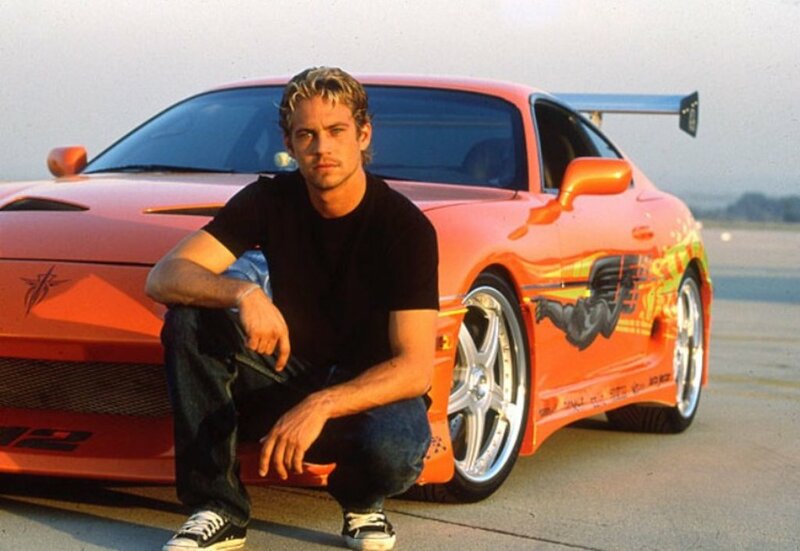 This installment made The Fast and The Furious a franchise that could move more than cars.